Students are the backbone of carrying forward tradition and cultural heritage through inspiration in creative pursuits such as design. 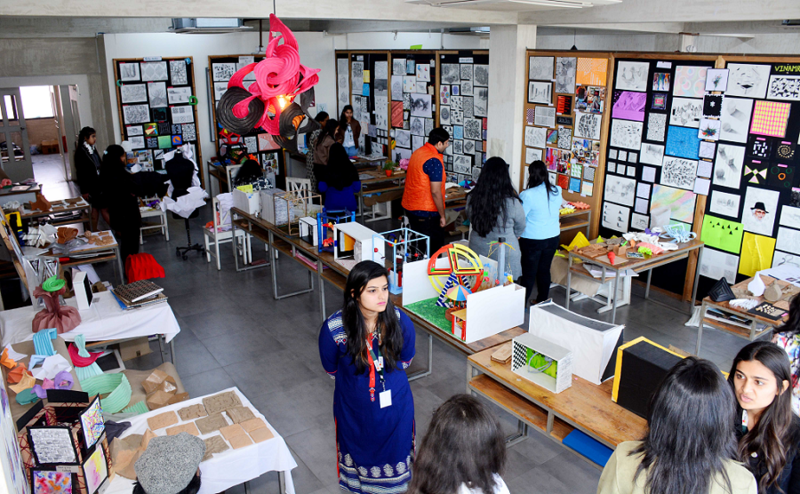 Such is the environ at the ARCH Campus were our students from various departments showcased their creativity for their end-semester Jury. 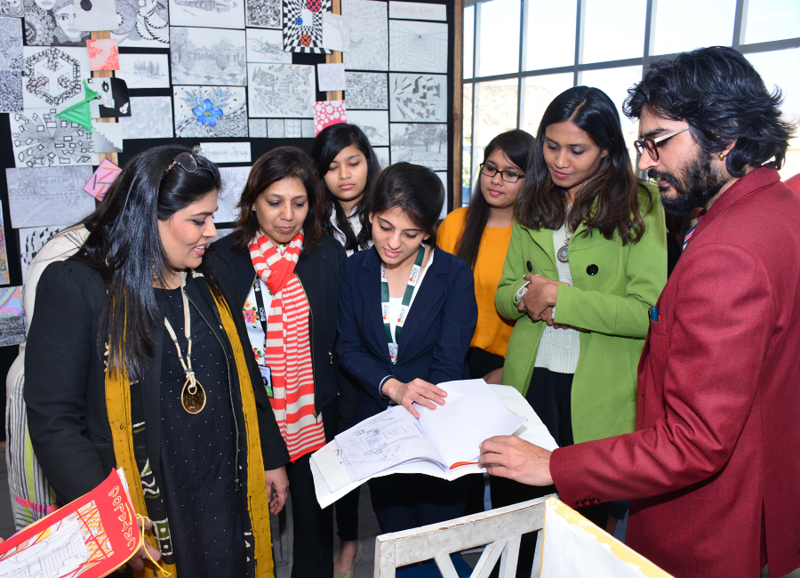 Eminent experts in the field of Jewellery, Neeru Jain, and Abhishek Sharma and Apoorva Agarwal, in the field of Industrial Design and Product Design ,Sonal Shreeshreemal and Vipul Mathur in Interiors, Artists Shwet Goel and Sheetal Chitlangia in Design Communication and in Fashion Design, Swati Jain, Avishek Mandal, Gagan Khanna and Aparna Yadav evaluated the students & their work in terms of efficiency and accuracy and gave them tips to gear themselves up as per latest trends and different styles of design. Students were also given conceptual knowledge to enable them to transform themselves to suit the changing needs of the industry. 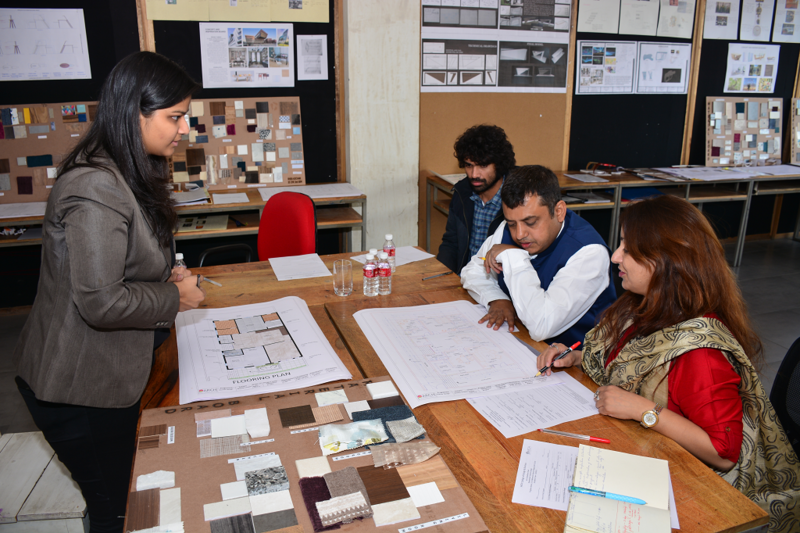 Valuable feedbacks from the Jury members made it an insightful experience for the students.